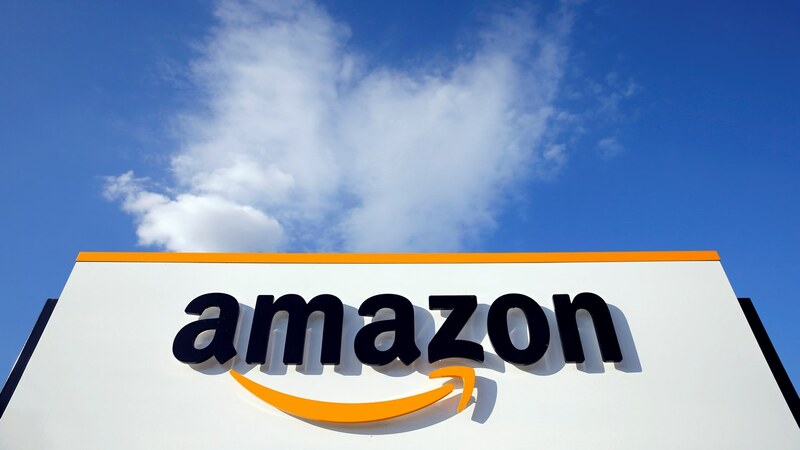 New Delhi: E-commerce major Amazon on Sunday said its ongoing festive sales have been the "biggest till date", driven by strong growth in segments like smartphones, large appliances and fashion. Amazon's four-day festive sale, which commenced on 21 September, clashed with those by rivals Flipkart and Paytm. "We have seen 2.5X growth in smartphone sales, 4X increase in large appliances and 7X in fashion sales. 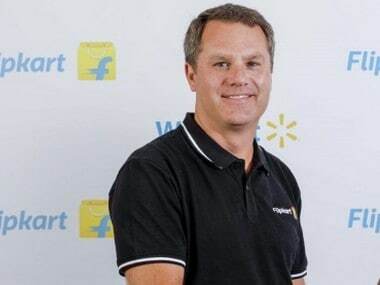 This is our biggest-ever sale," Amazon India vice president-category management Manish Tiwary told PTI. He added that there was a secular growth across categories. "More than 85 percent of the new customers who came to our platform for the first time were from tier-II and -III towns," he said. Tiwary said Amazon received orders from locations like Leh and Lakshadweep, which are difficult terrains to service. "Our focus has been on getting people to shop online. 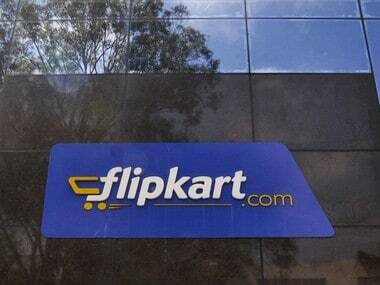 They shop online not just for better value but also better selection and convenience," he said. 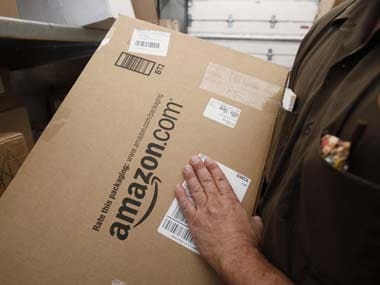 Amazon, which is locked in an intense battle for leadership in the Indian market, has made significant investments over the last few years in strengthening its logistics and infrastructure operations in the country. It has been expanding the products available on its platform as well.